Another great lecture series for car trips. 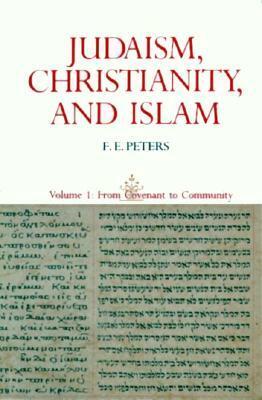 Discusses the similarities, differences and origins of the three major montheistic faiths: Judaism, Christianity and Islam. Good comparison. Doesnt take sides.